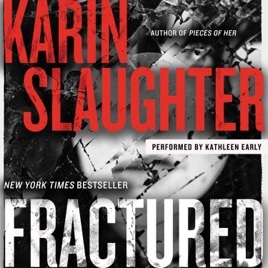 The second installment of Karin Slaughter’s Will Trent series opens with a brutal home invasion in an Atlanta mansion—leaving a teenage girl dead and a hysterical mother with (literal) blood on her hands. 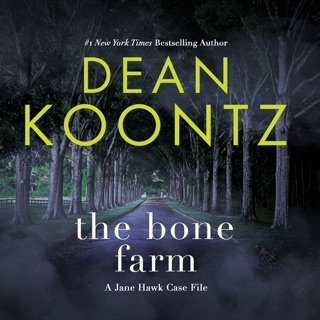 But Special Agent Trent immediately clocks that this crime scene is not what it seems, sending him on a race to locate a kidnapper and his victim. 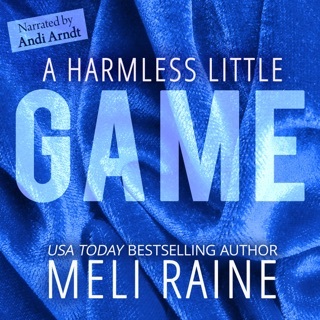 Veteran narrator Kathleen Early shines with the fast-paced dialogue between deeply flawed Trent and his reluctant new partner, local cop Faith Mitchell. 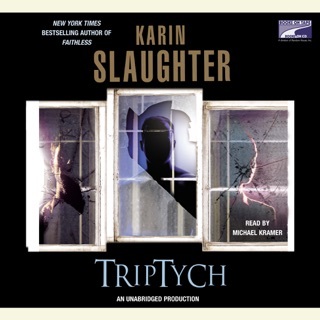 Slaughter’s tightly plotted storyline moves with breakneck speed, making Fractured the perfect entertaining listen for your commute. 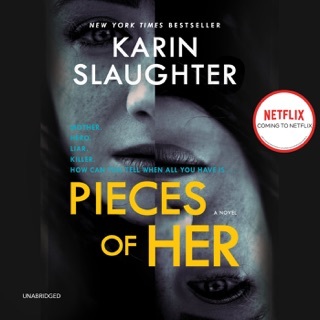 I thought this was a great book. The characters are so defined and real life types. I loved the narrator. I admit, I am partial to men readers. OK, I love this kind of book on 'tape' to help me maintain my sanity during my work commute. 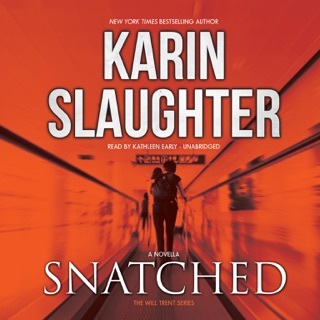 And Karin Slaughter is always up to the task. Nothing too heavy as far as material and not too dumb either. Perfect distraction. I have downloaded her other BOTs and the narration was great. 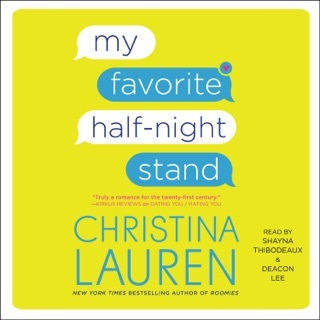 All women narrators up to this one. Now this is not a feminist stance - her books just read like a woman would speak. And the guy narrating this is not only just that, a guy, but he reads the text like it is a screenplay until he gets to the voices, which he actually does well. But his tone REALLY grates after a while it is so dull. You keep expecting to hear lines like "exit stage right" or "lights go on in house" to describe a scene in a play. Very disappointing.